Costa Bingo formerly headed by Spice Girl Mel B. Appearing as a giant on their TV adverts back in 2016. 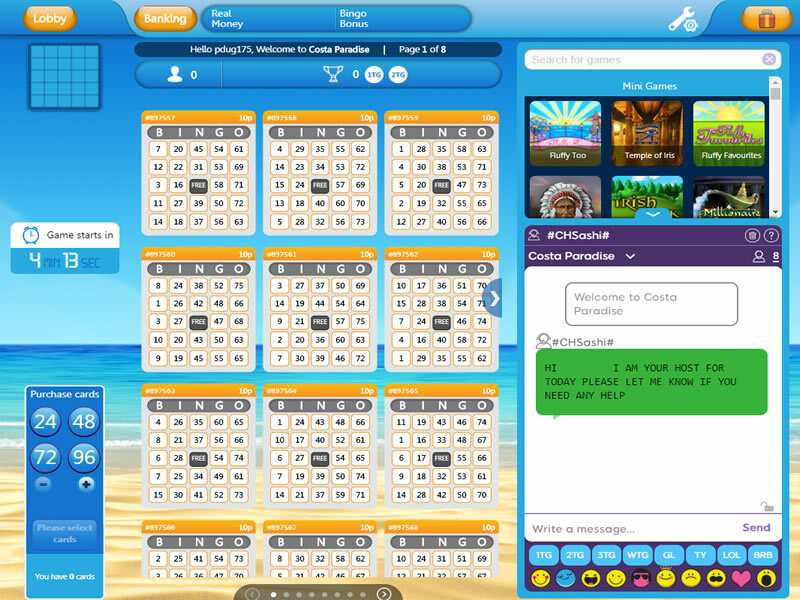 If free bingo is your thing, then the sunny Costa Bingo is your ideal bingo site. 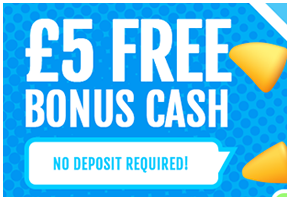 They’ve been around for some time now and are currently offering a £5 no deposit bonus! 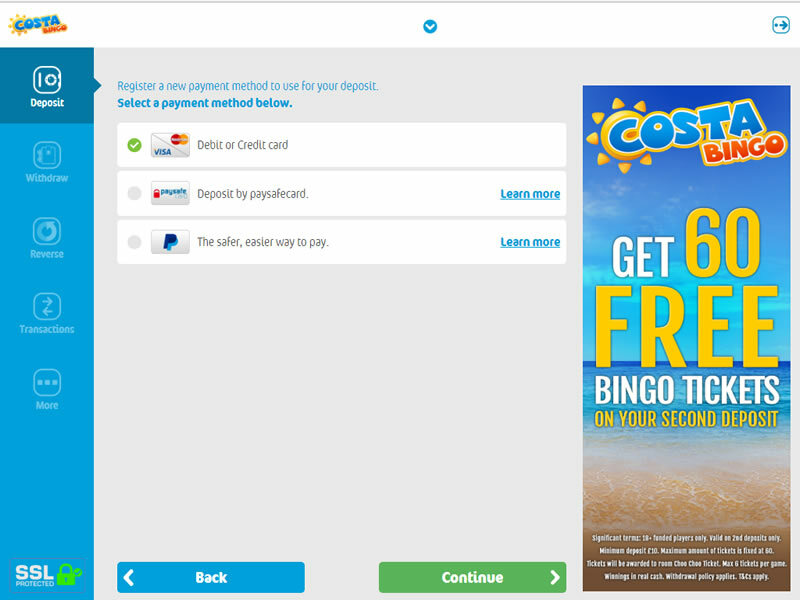 Join Costabingo today and get £5 free – no deposit required! Launched in June 2009 so Costa Bingo is a relatively new player in the world of online bingo, but don’t let that put you off, they have some superb offers and promotions and a loyal following. Costa Bingo is probably one of the best-known online bingo brands. Having been around for a number of years now. 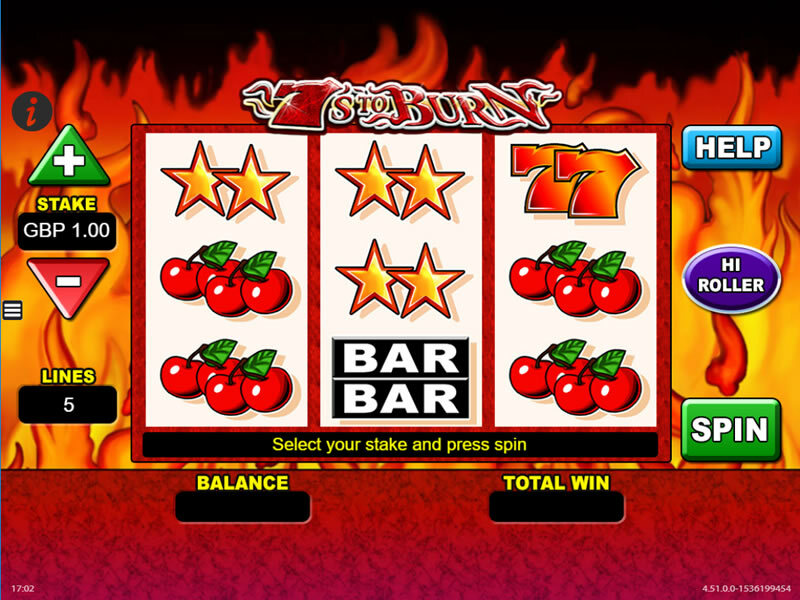 They are an excellent entry level bingo sites for beginners and also offers some great jackpot promos with small ticket prices for the more experienced online bingo player. The software platform is one of (if not the best) on the market, Bridgend (888 Holdings/Globalcom), so you’re assured of great game play. 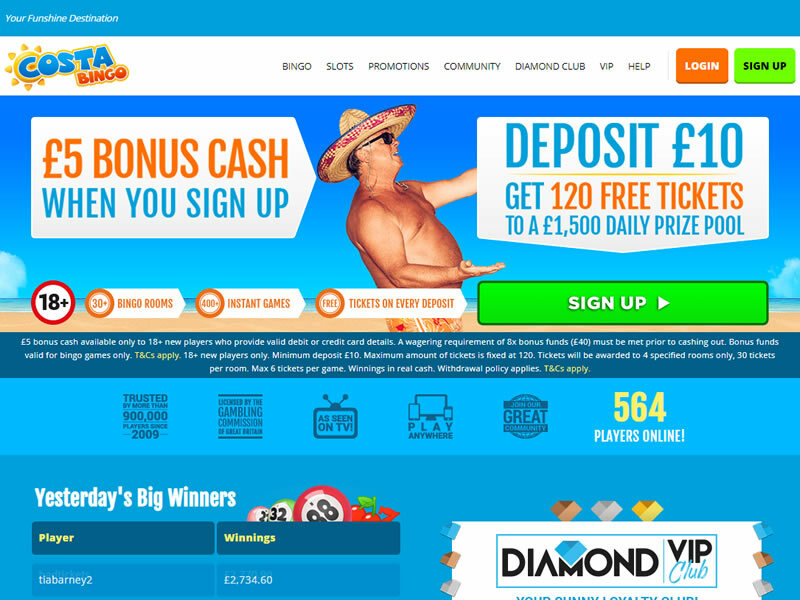 Join today and get £5 free – no deposit required! 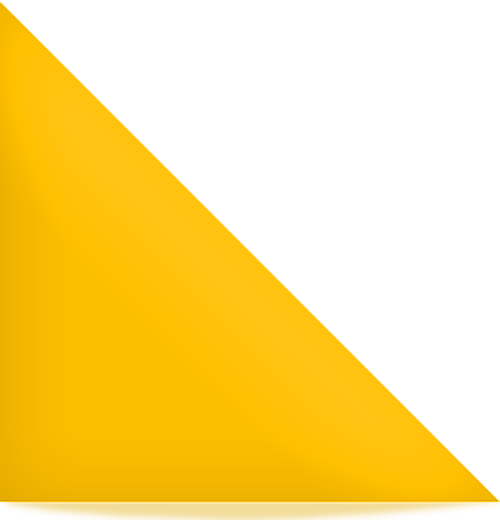 Simply register an account and provide valid debit or credit card details. No money will be taken from your account and no deposit is required. Simply sign up and Costa will put £5 bonus cash into your account. 18+ new players only. Minimum deposit £10. Maximum amount of tickets is fixed at 120. Tickets will be awarded to 4 specified rooms only, 30 tickets per room. Max 6 tickets per game. Winnings in real cash. Withdrawal policy applies. Further T&Cs Apply.